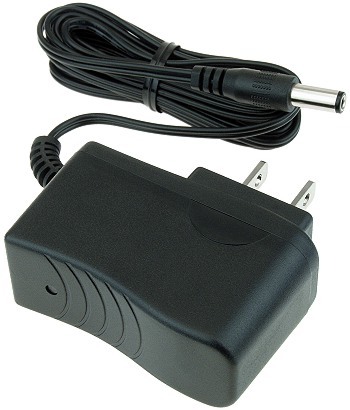 Battery charger for the Razor® RipStik electric caster board. 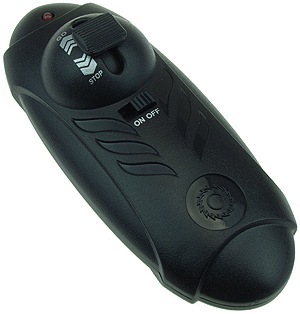 Handheld remote for version 1 and up of the Razor® RipStik electric caster board. Axle bolts with spacers for Razor® RipStik electric caster board. Battery for version 1 of the Razor® RipStik electric caster board. Battery for version 2 and up of the Razor® RipStik electric caster board. Caster for the Razor® RipStik electric caster board. Caster wheel for the Razor® RipStik electric caster board. Charger port for version 1-2 of the Razor® RipStik electric caster board. Charger port for version 3 and up of the Razor® RipStik electric caster board. Control module / speed controller for version 1-2 of the Razor® RipStik electric caster board. Control module / speed controller for version 3 and up of the Razor® RipStik electric caster board. Power switch for version 1-2 of the Razor® RipStik electric caster board. Power switch for version 3 and up of the Razor® RipStik electric caster board. Rear wheel with motor for version 1 and up of the Razor® RipStik electric caster board. Torsion bar for version 1 and up of the Razor® RipStik electric caster board. We stock parts for the Razor RipStik Electric caster board.